Email Flights is a hassle-free and easy way to book all your flights tickets at reasonable prices. It is an IATA accredited and a holder of Air Travel Organisers License company. It specializes in tour packages, discounted flights, holidays, business tours, honeymoon and wedding packages, and more. 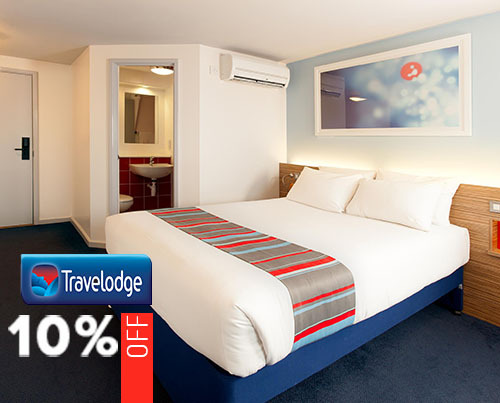 It aims to offers the customers easy and quick booking at an outstanding value. It also ensures to provide the best possible customer service. Along with the flight tickets, you can also rent cars, book airport parking, and hotels. 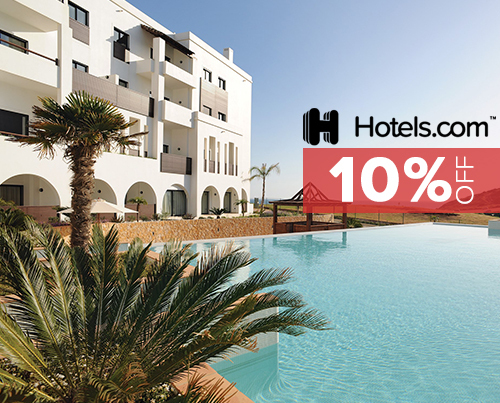 You can make your whole trip affordable by availing discount from Email Flights voucher code. If you have any queries or trouble, feel free to contact customer service. Moreover, there are topics available on the FAQs section so that you can get many answers from there itself. There is also a form available on the website to get your questions answered by the experts. Also, in case you wish to make an amendment or cancel your booking, call the customer executive. Be the first to know all the new details by subscribing for the mailing service. You will then receive daily updates on Email Flights voucher codes, sale, holiday packages, deals and offers, news, etc. By following it on Facebook, Instagram, and Twitter you will become a part of the Email Flights community. Apart from the offers, you will get to know new interesting air tips, special offers, media news and many more. Firstly, copy an Email Flights voucher code which is suitable for your journey from this page. 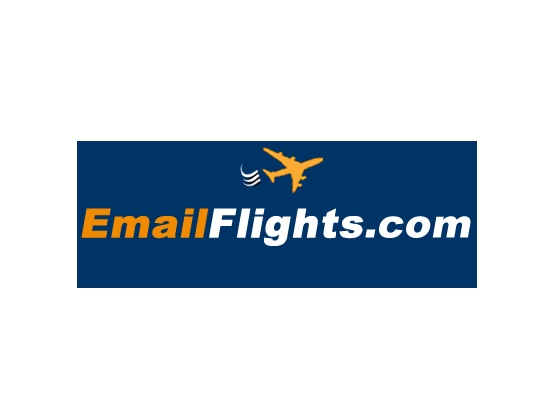 Visit emailflights.com and fill up your travelling details like destination, dates, number of passengers, and class of service. Then choose a flight or hotel according to your preference. Now, fill the passenger details and its contact details who is travelling. Below that, enter the selected code in the space named vouchers and click on add voucher. Lastly, make payment to confirm your booking.